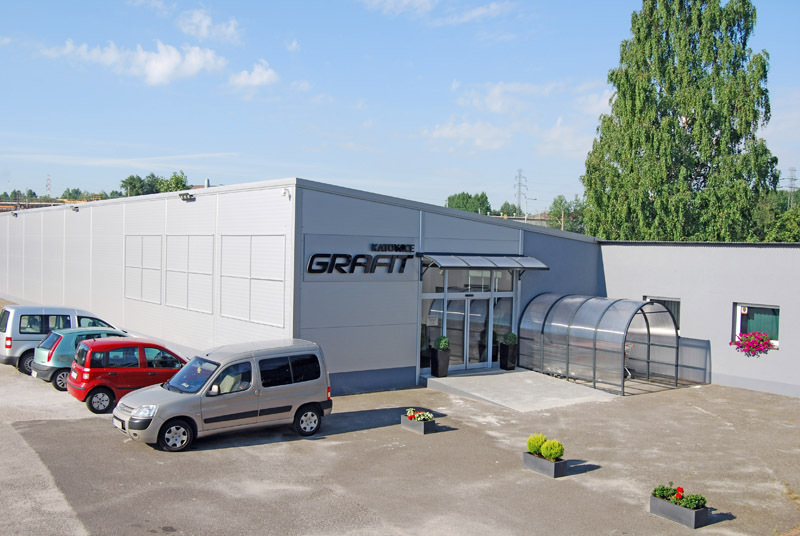 Graphite Company is a wholesaler and paper – office operating on the market for several years. It is led by company founder – Piotr Brozek. 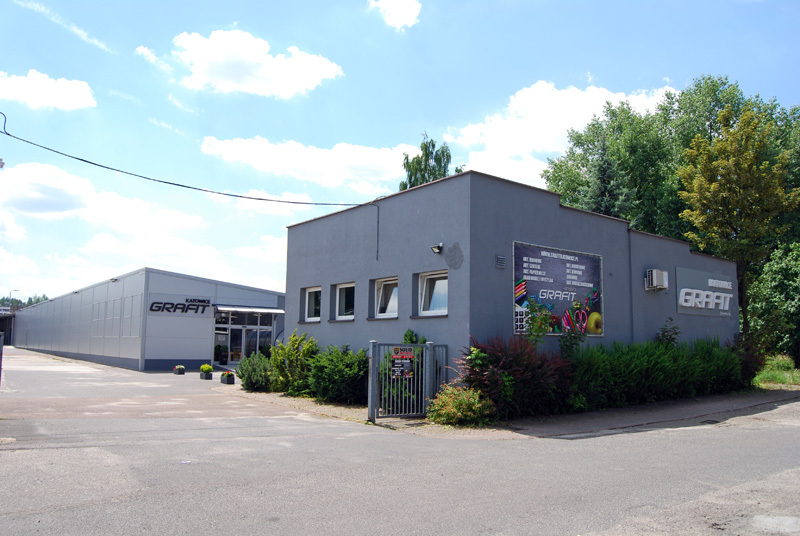 We operate in Silesia, based in Katowice. Our experience allows our clients professional service and reliable advice. We successfully cooperate with representatives of renowned companies throughout the country, which allows us to offer a wide range of high-quality goods at attractive prices. We specialize in wholesale of office and school, household appliances and toys. We set high standards. We are committed to continuously develop and expand their knowledge, and therefore meet the needs of our customers, we offer an innovative solution that will facilitate the process of placing orders via the internet. We are in the process of implementing a specific platform B2B website, where you will be able to make purchases in our wholesale without leaving home. We invite You to our spacious warehouse, where quickly, conveniently and with the help of trained and willing to help staff find everything you need. All this in a friendly atmosphere and at attractive prices.